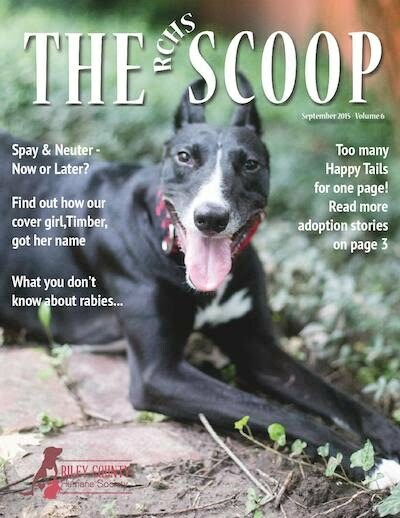 The September 2015 Newsletter is here. Check it out at flipsnak or download the pdf directly. 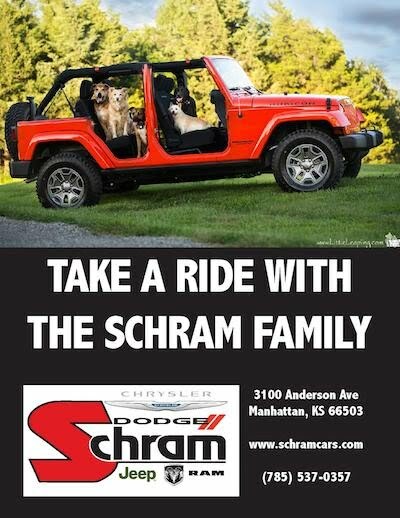 Sponsored by the Schram Chrysler Dodge Jeep Ram, Inc.